As Autumn fast approaches, we take extra measures to ensure our bodies, skin, vehicles and homes are adequately prepared for the impending change in weather. This same care can be given to one's garden to properly prepare it for the change in season. CEO of Greeff Christie's International Real Estate Mike Greeff says, "Homeowners should be poised to take care of their gardens and provide it with the care and protection needed to withstand the elements as we move from a warmer season and brace for cooler weather. By taking the necessary steps to protect one's garden, the autumnal season could be looked at with much less apprehension." Implementing a few easy steps for the care and preservation of your garden will not only be cost-effective but also ensure your plants are well-taken care of. Having a garden bed offers many benefits but these benefits are further amplified during the autumn season. Garden beds ensure that the soil in the area warms up faster for plants during the colder times. Further advantages include the roots growing even deeper than before - this will result in the plants being even stronger than if they had grown on regular ground level. 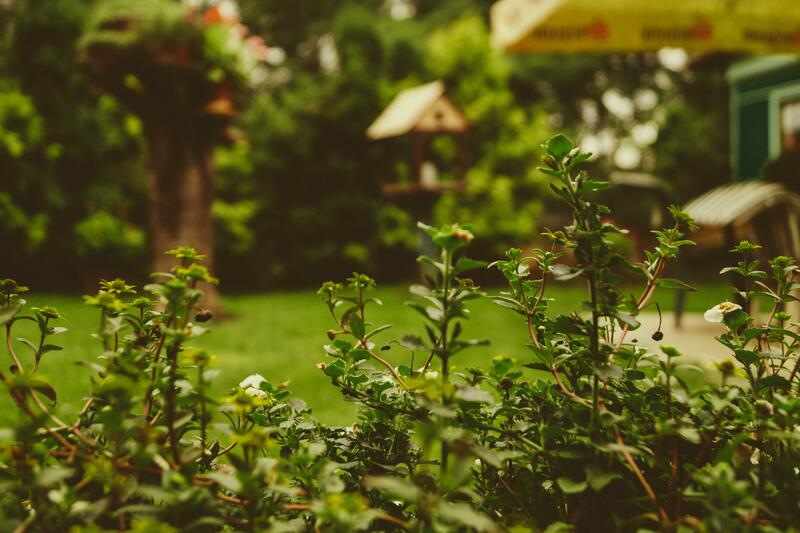 When building a garden make use of sustainable materials such as wood and compost piles to raise your plants from the ground and ensure the garden bed is positioned in a spot where it receives at least five to six hours of good sunlight. Leaf moulds are one of the most useful and clever properties that autumn provides us with. The benefits of leaf moulds are endless, and the good qualities of leaf moulds are the secret of many a seasoned gardener. Make leaf moulds by collecting fallen, dead leaves and placing them on a pile within an aerated black bag. Moisten these leaves from time to time and watch as they slowly turn into a pile of fine mulch to be used around the garden. Some of the uses of leaf mould include using it as mulch around vegetables, seedlings, trees and shrubs. Leaf moulds also improve the drainage of clay soil and act as a soil conditioner through the seasons. With a new season approaching, clearing old, unwanted growth is a good place to start when tackling your garden. This involves getting rid of old, unwanted plant waste and weeds that have grown around plant and flower beds. Getting rid of plant debris as you prepare for winter is a sure-fire way to improve your garden's overall health as many times these plants could carry pests and fungi. If you are fortunate to not have any pests present throughout the unwanted growth, burying these growths are an easy way to improve organic matter levels in your soil and its overall health.